This week's Out Now with Aaron and Abe has the gang learning they are drift compatible. 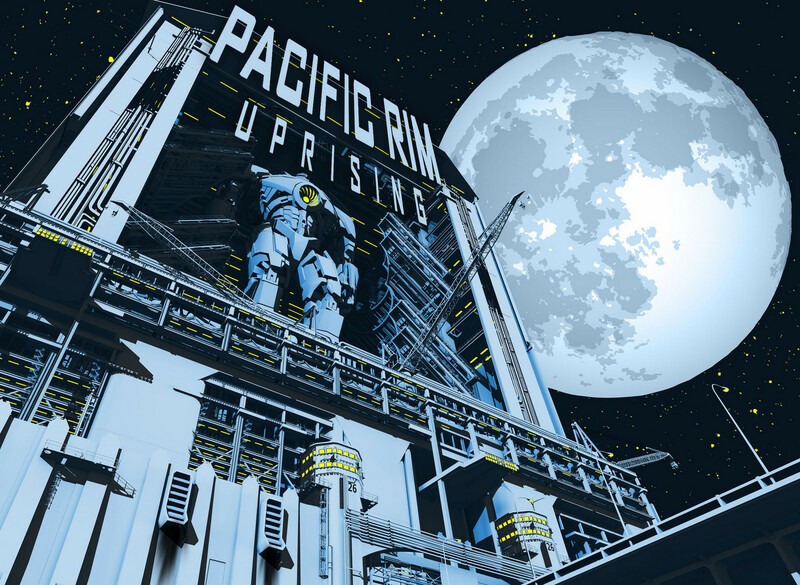 Aaron and Abe are joined by Prof. Mike Dillon to discuss the sci-fi sequel Pacific Rim Uprising. 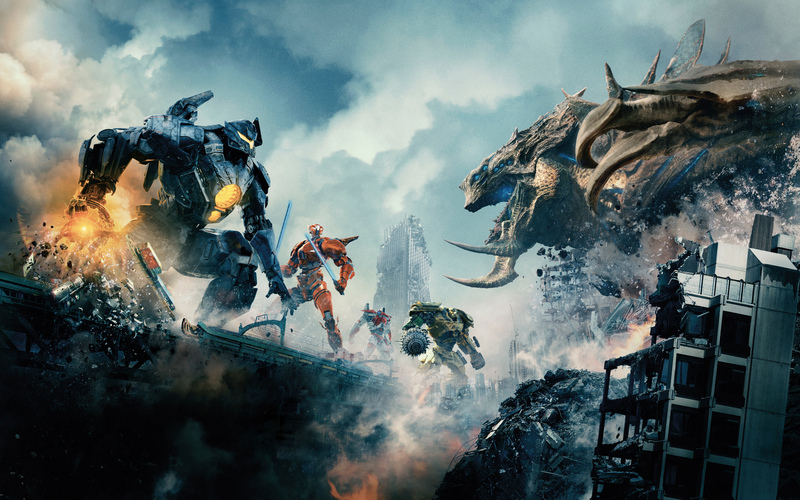 The group debates whether or not there was much need to see more battles between Jaegers and Kaiju, plus other spirited discussions of current movie-related events. Among topics covered, we have a fun round of Know Everybody (4:05), some Out Now Quickies™ (15:56), Trailer Talk for Deadpool 2 (32:50), the main review (41:55), Out Now Feedback (1:39:46), and Games (1:56:50). We then wrap things up (2:02:28) and end on some bloopers (2:13:24), following this week's closeout song.